OnePlus, creators of what has become one of the most controversial phones of all time, unveiled its first StyleSwap cover for its flagship One, last night. For those new to StyleSwap covers, these are the removable/replaceable back plates that you can hot-swap onto your device to give it new life. OnePlus originally announced that materials like denim, kevlar, and exotic woods would arrive at some point down the road. 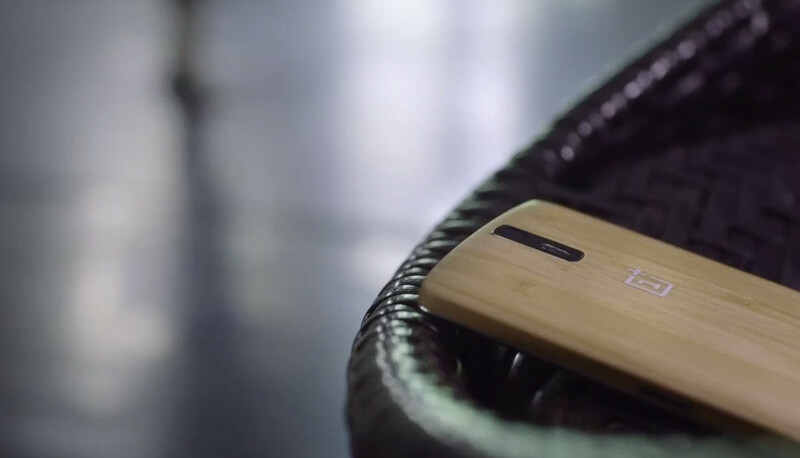 Bamboo is the first and will be available in August for $49. While the back is not available yet – of course it isn’t, this is OnePlus we are talking about – the company did release a very pretty promo video of the back being made. We have included it below. To celebrate this Bamboo announcement, OnePlus has opened a new contest to get 5,000 One invites into the hands of those who have yet to receive one. The contest will run for the next 24 hours, with 10 of the winners also receiving a free Bamboo cover.